The Ministry of Labor and Social Development of Saudi Arabia Already Starts Saudization of Telecom Sectors for long Run. In which all telecom sectors such as mobile phone sales, maintenance and accessories sector could be nationalize and ensuring there is no expat worked on any sector of Telecom. Starting of this September whole telecom industry must be only filled with Saudi Nationalists. So after Saudization of Telecom industry Ministry of labor is now focusing on saudization of Automobile Sector of Saudi Arabia. Saudi Automobile industry is biggest industry in whole Gulf region due to oil rich area having good fuel quantity and prize. 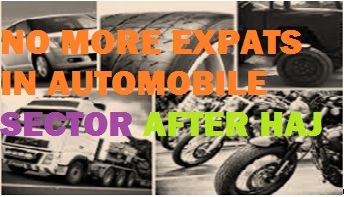 According to Arab News Saudization of automobile sector starts after this haj until 2017. 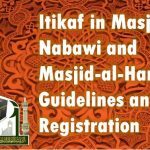 The date is still not visible but the process may starts after 2 months. Nationalization starts from car dealers offices of companies then showrooms after that car rental outlets. Saudi Automobile sector is already heavily saudized with 50% employees having Saudi resident. 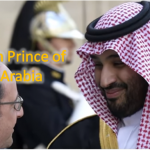 Car dealer now focusing on wages of these new saudi Nationalist to whom they have to pay more. Car rental offices are already Saudized by 100% and there is very less jobs available for more Saudis in car rental sector. 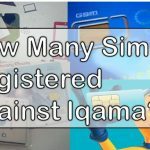 How Many Sims Registered Against Iqama?